Are here to stay. Hundreds of innovative and lucrative projects are launched every month, with one focus: Change the dynamics of our centralized world. Blockchain, Decentralization, and DAAPs are on the rise. 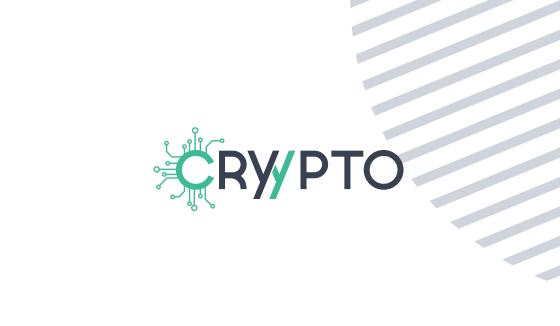 Cryypto aspires to become the marketplace for such tokens and their backers to generate value. Whether a blockchain is powered by Bitcoin, Ether, or any other cryptographic protocols, Cryypto’s business model is to allow such tokens to be listed on it’s platform for free and offer incentives to the startup founders, their community, and ambassadors to exchange value in real time with each other. (IEOs),are also on the rise. It is Cryypto’s intention to support this behemoth new market on it’s platform and allow new startups to raise capital, whilst staying compliant with the regulatory bodies worldwide. Cryypto.com will list a careful selection of cryptocurrencies and tokens on its platform for free.